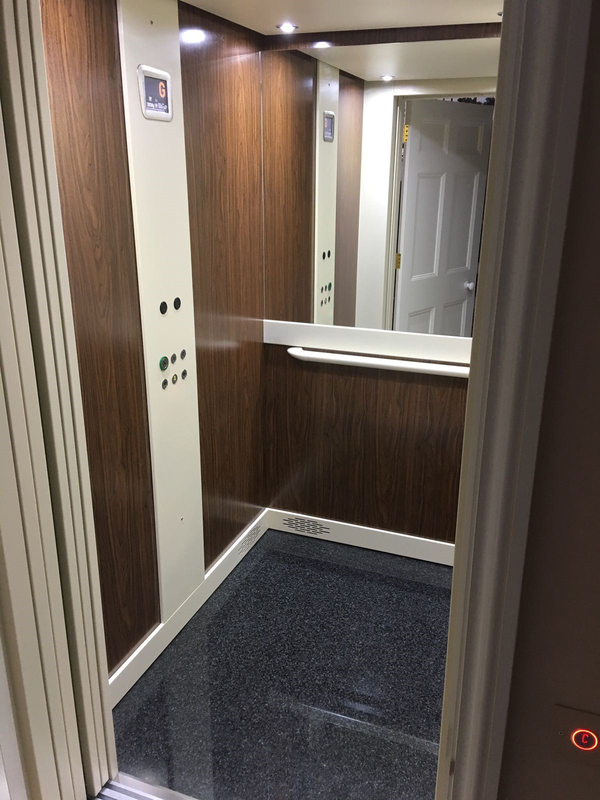 Our lifts can make coping with daily life easier for older people, so helping them to stay in their own family homes for longer and potentially avoid or delay the upheaval and expense of residential care. 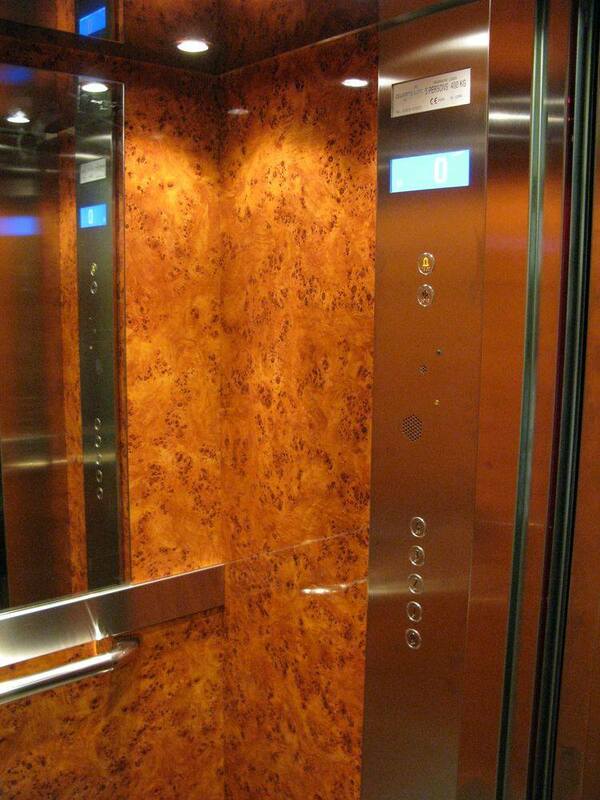 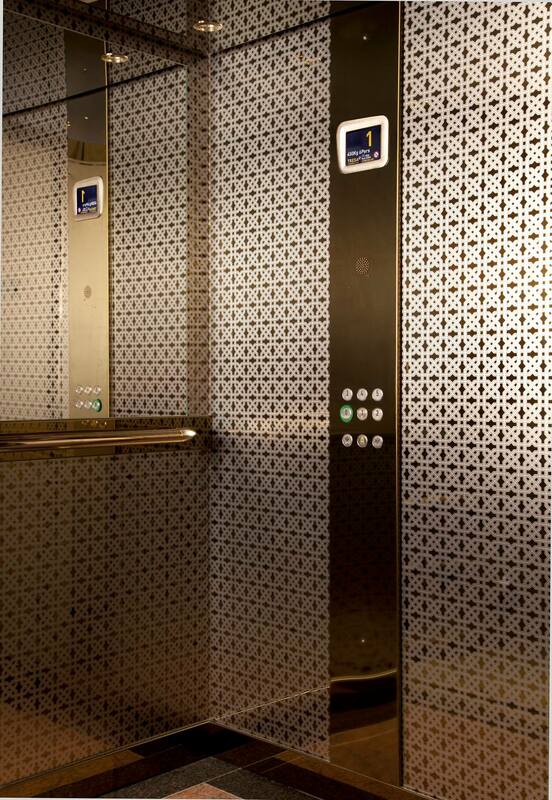 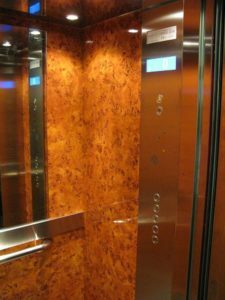 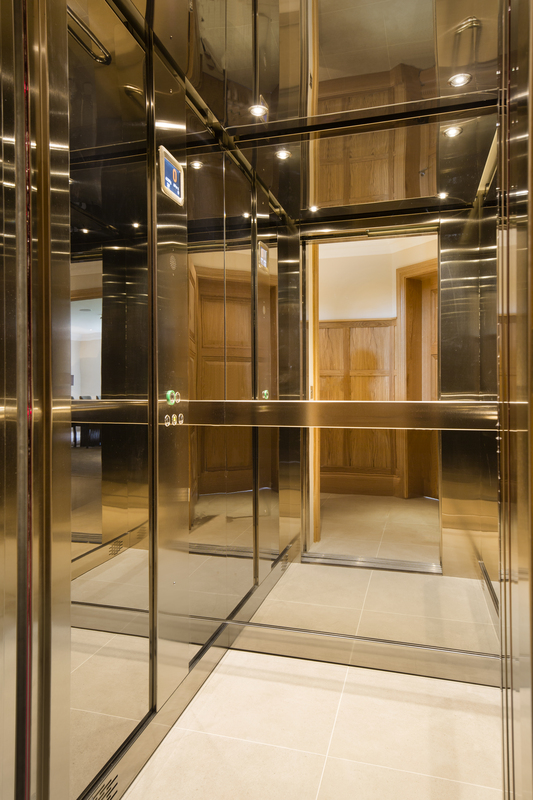 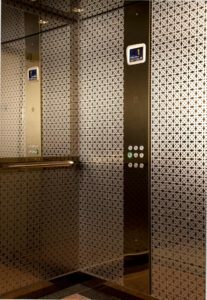 We have a wide range of lifts of all sizes including lifts for wheelchair users and luxury lifts. 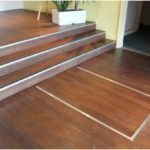 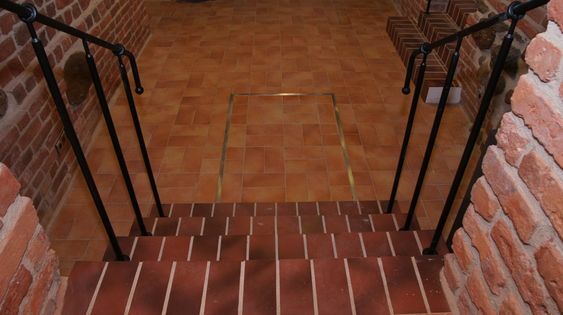 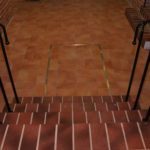 We also have a very special product the “Invisible Step Lift by Oyster Mayfair” to help you discreetly adapt a property for wheelchair use. 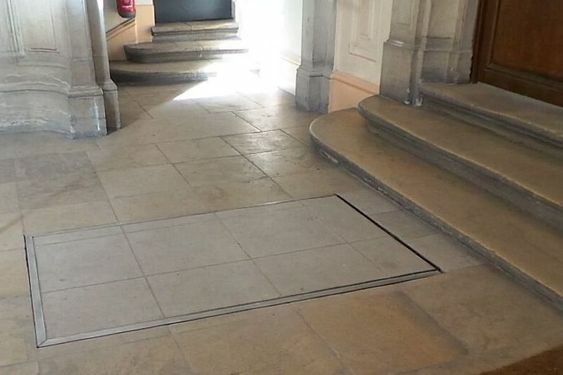 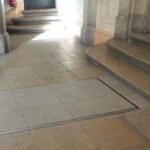 This low rise transfer lift hides under the floor when not in use and just appears and disappears with a simple push of a button or click on a remote control unit. 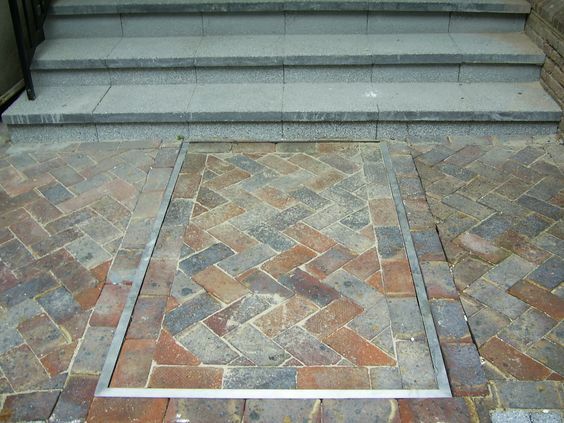 Suitable for use indoors or outside in the garden. 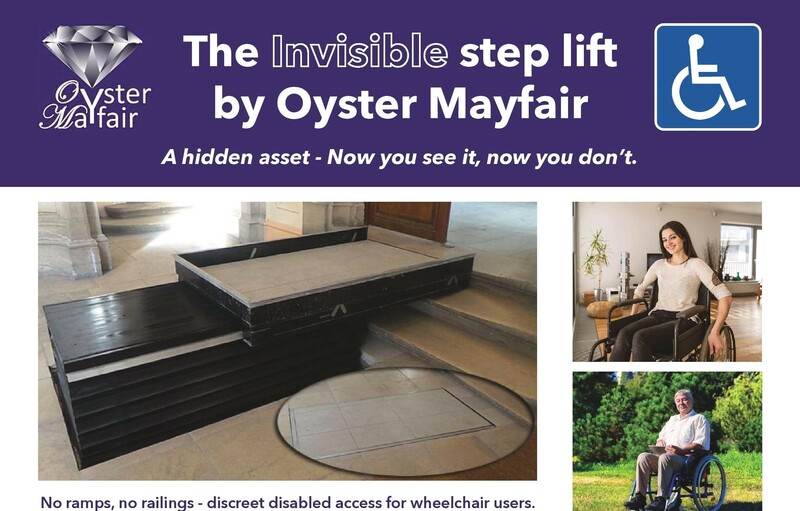 To view the video of this lift in action and for more information please see the Invisible Step Lift by Oyster Mayfair page on this website. 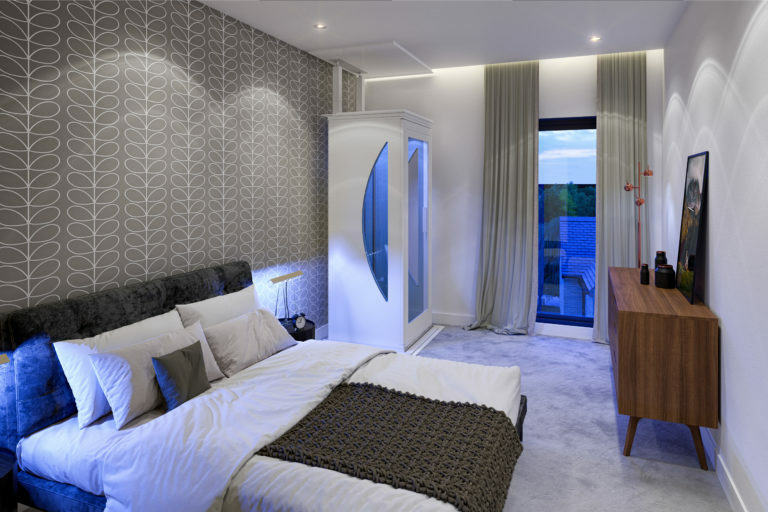 Perhaps you are starting to plan for your future needs, if so, we hope this website will give you some idea of what modern alternatives are now available to make your home an easier place to live in. 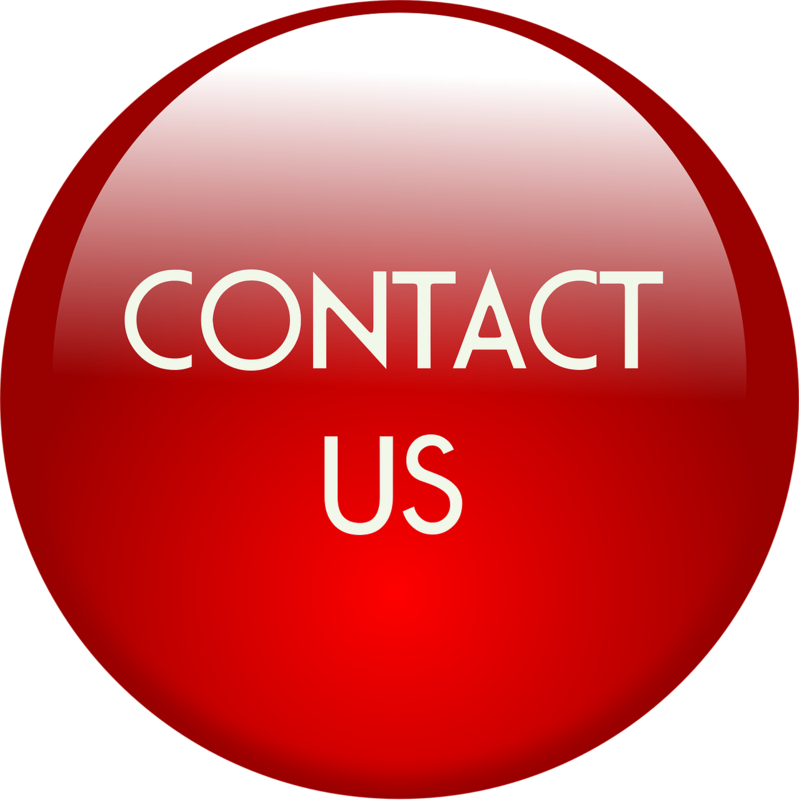 We are happy to answer any questions you might have, if you would like to talk to us about anything you have seen on this website please contact us by phone, email or even write to us. 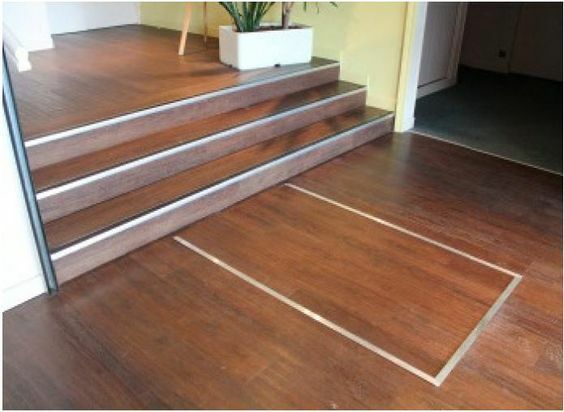 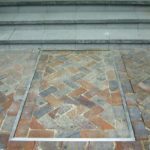 Many of our lifts, including the Invisible Step Lift by Oyster Mayfair, are also suitable for providing disabled access solutions in business premises such as shops, offices and restaurants. 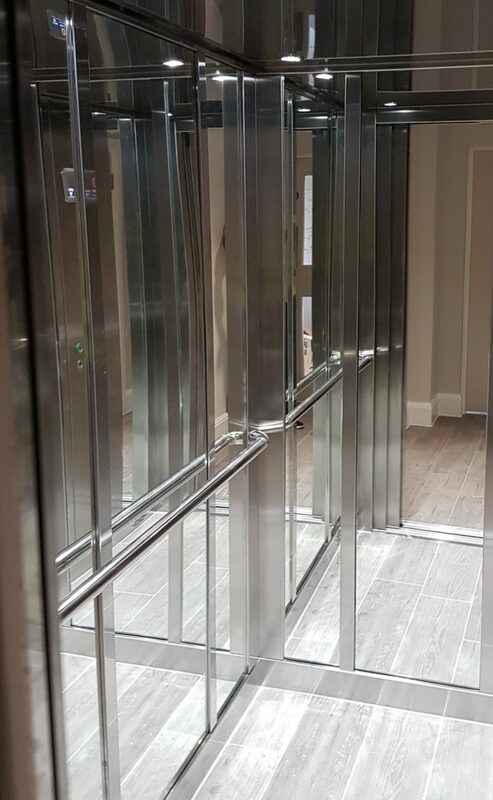 Our Managing Director has many years experience in the lift/ elevator industry and our Marketing Manager is himself registered disabled and a regular wheelchair user. 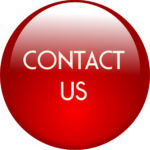 This combination of skills and experience helps us appreciate the needs of our clients and then offer practical constructive advice and solutions.